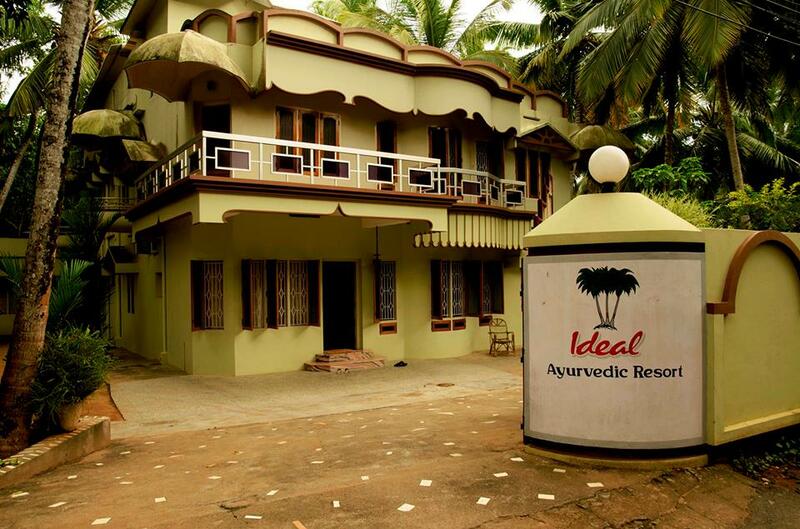 Ideal Ayurvedic Resort is located at Kovalam in Trivandrum. Built around an open courtyard, the Ideal Ayurvedic Resort consists of a main guesthouse, 4 traditional Kerala cottages and a treatment centre. The Main Guest House contains 10 tastefully decorated double rooms with a large ceiling fan, Telephone and ensuited toilet / shower and a 15 pool view rooms are featured with Spacious interiors, air-conditioned (limited rooms), fan, ensuited toilet/shower room with hot water, balcony overlooking the pool which ensures your privacy.